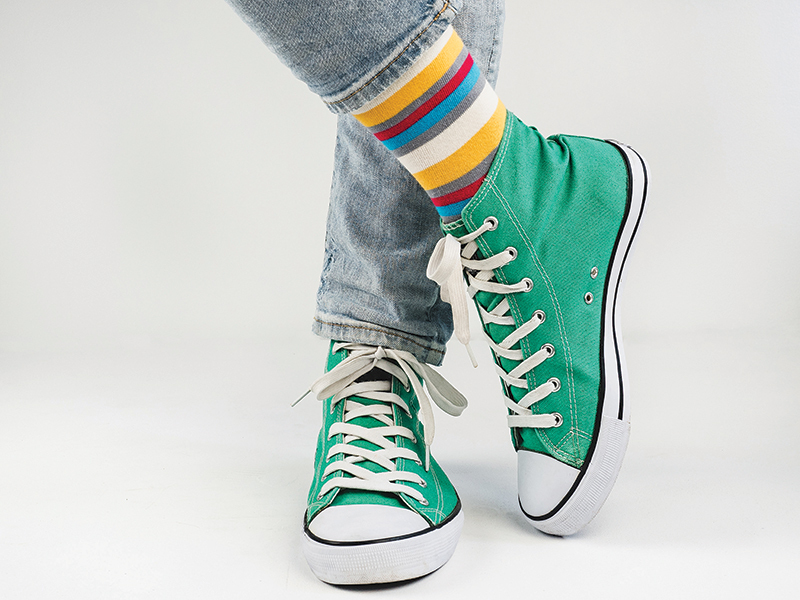 Nothing puts a spring in your step like a new pair of kicks and, this winter, The Stratton Foundation is working to instill confidence and comfort in children throughout the region with their new KICKS 4 VT KIDS initiative. A sneaker drive in essence, the program grew out of the foundation’s popular BOOTS 4 VT KIDS initiative that pairs children in need with new winter boots. Over time, however, Executive Director Tammy Mosher began to notice that many recipients were wearing those boots well into the spring and summer—often because they didn’t own anything else that fit. One general indicator of poverty, according to Mosher, is the condition of a child’s shoes. 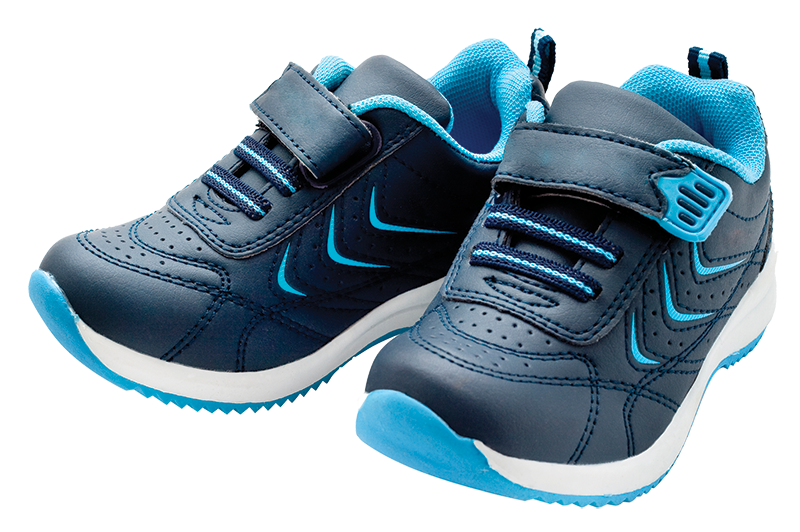 Although such a necessity may be taken for granted by many, functional footwear can make all the difference for a child who struggles with warn or ill-fitting shoes. Often, a degree of social stigma also accompanies those worries. Second-home owners and longtime supporters of The Stratton Foundation, Debbie and Steven Kass recently gained a new appreciation of the foundation’s impact on the local community. “Last year my husband Steven and I were asked if we could donate mattresses and bedding to assist a young family whose children were sleeping on the floor,” Debbie said. “We were happy to be able to assist and truly surprised to learn that families in our community would need beds. The immense need really impacted us. Motivated by a desire to make a difference and to provide assistance in a meaningful way, Debbie met with Tammy during the summer and learned that hundreds of children in the community were in need of new sneakers—and KICKS 4 VT KIDS was launched this past December. KICKS 4 VT KIDS goal is to obtain new or like-new sneakers or cash donations in order to reach its goal of 500 pairs of sneakers by April 15. Similar to the foundation’s BOOTS 4 VT KIDS program, Mosher will work directly with local schools that will then provide her with a list of children in need including gender, age, and shoe size. When the drive wraps up, recipients will have their new kicks for spring.